Have you had shoes or clothes stolen by a dog or cat? Having had dogs all my life, I have to say OF COURSE this has happened to me. 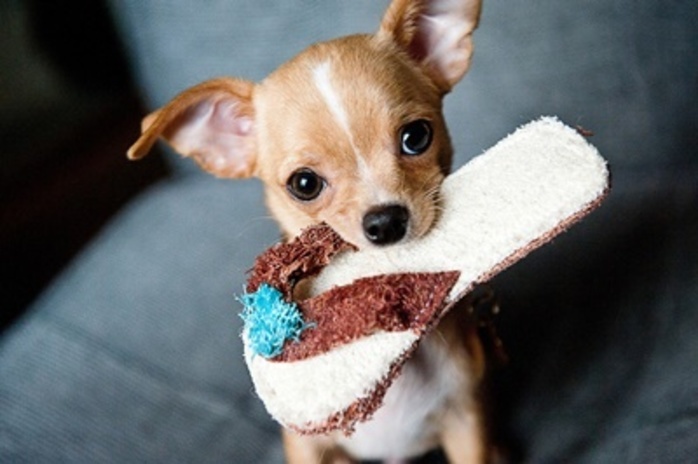 I used to have one who took shoes and chewed them - boy, did that make me mad! And yes, I still have an 8 year old whippet who "pinches" thing, runs around with them and then dumps them somewhere. Very annoying as I find things in the backyard and scattered around the hosue. She does it when she gets excited -many mornings when I start to get ready to go for our walk, she grabs something, run around with it for a few seconds and comes tearing back to me. I haven't, but a friend of mine left her false teeth on the side table one night. Needless to say her very large dog, took them and dug a hole they are quite sure, but the teeth were never found. I'd bet London to a brick that he ate them. Euwwwwwwwwww. No. I've never had a cat or dog, nor someone else's cat or dog in the house. Anyway, I'm always wearing my shoes, and my clothes in my cupboard. I have two cats and they have never done this before. I think it is more something that dogs would do. The neighbours dogs don't ever come onto our property. Sometimes we get the occasional cat come into the property. Our cat is a fierce protector of our property, as it is his territory, so other animals don't often make the mistake of coming into our property. He has been known to chase dogs halfway down the road ! Pretty much everyday - but our own dog taking our shoes and clothes. It's the worst! I'd hate to have to apologise to a neighbour about it! No. But my sisters had their shoes stolen by neighbours...or passerbys. Haha. 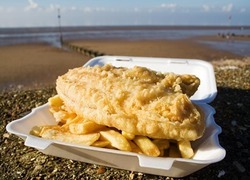 When you have fish and chips, do you put salt and vinegar on the chips? 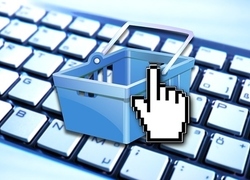 Are you happy to give your credit card on the Internet to buy things? 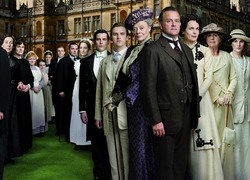 Are you watching the new series of Downton Abbey?